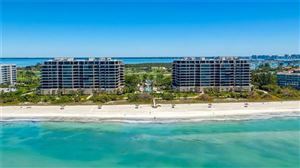 Tangerine Bay Club is one of the best condominium communities on Longboat Key. 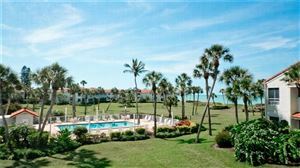 Ninety well maintained Condominiums, located on the South end of Longboat Key on the Bay. Property features include a resort swimming pool, tennis courts, exercise room, kayak launch, a day boat dock for visitors and very lush Florida landscape. 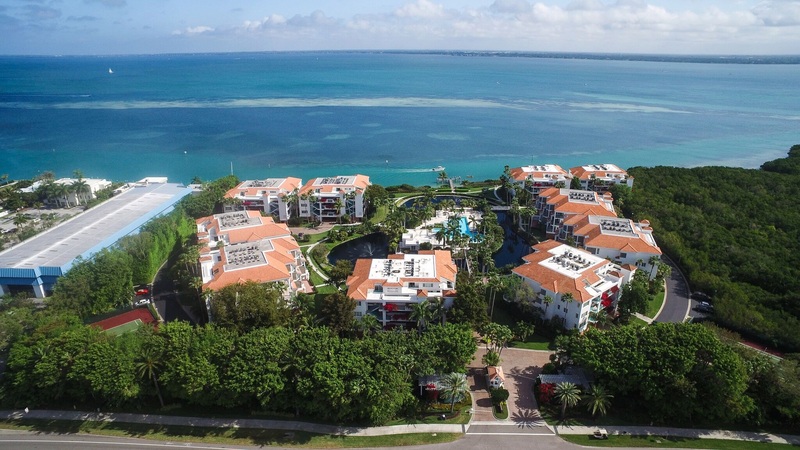 Ownership includes membership in Bay Isles Beach Club on the Gulf.